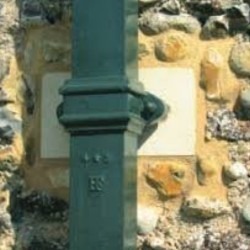 Our Ogee Cast Iron gutter is the ideal shape for people looking for guttering similar to that of the traditional Victorian designs. 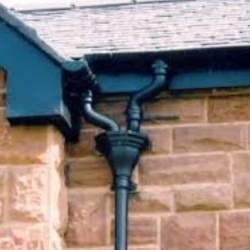 We offer three differing styles of Cast Iron Ogee Gutters, which enhance all styles of property. 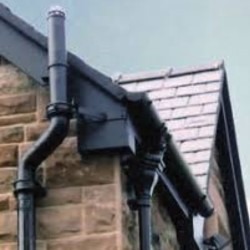 Moulded and Notts Ogee gutter profiles have more pronouced flutes, where as our standard ogee has softer, more rounded curves.